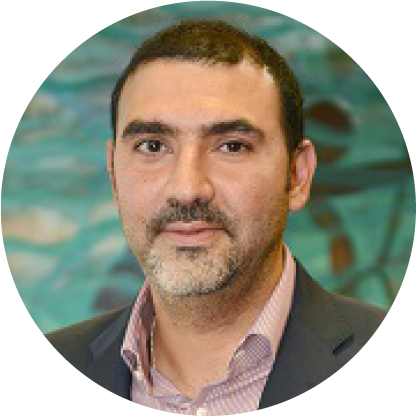 Mr. Rami Ali is the Group Financial Controller since 2006. He mainly leads the valuations and negotiations for the potential investments of IFA group. Earlier, he has held the position of Senior in Charge at Grant Thorton (Kuwait). He sits on the board of First Takaful Insurance, EFG – Hermes IFA Brokerage and Arzan Financial Group. He earned his MBA from George Washington University. He also earned his CFA, CPA and CMA.